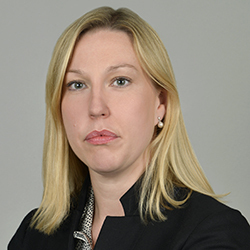 Victoria Rodley is Counsel in the Brown Rudnick's London office, where she practices in the firm's Corporate & Capital Markets Group. A highly experienced corporate attorney, Victoria focuses her practice on representing clients in matters related to mergers and acquisitions, strategic investments, joint ventures, and private equity transactions. Victoria has represented numerous companies and investors in these capacities, both domestically within the United Kingdom and internationally. Prior to joining Brown Rudnick, Victoria served as an associate and senior associate in the corporate practices of two large international law firms.